Our Pay per Click company in Texas helps build digital ad campaigns that reach your customers wherever they are online. Getting your products and services in front of the right prospecive customers at the right time is our priority. 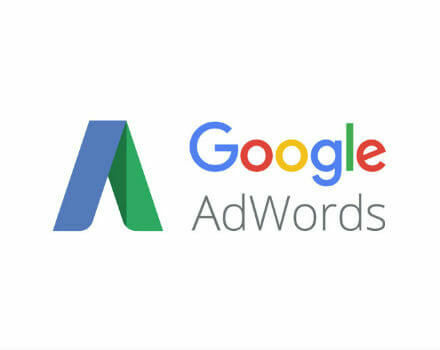 To make this happen, we use PPc internet advertising, like Google AdWords management, combined with display advertisments, social media ads, and retargeting ads that leverage user behavior data to determine the most relevant customers to your business solutions. Earning top organic rankings is a slow, yet fruitful way to generate consistent, free, search engine traffic for your website. If you need results in the short term, our PPC marketing experts recommend leveraging pay per click advertising for near-immediate lead generation. This strategy involves a heavier upfront investment for pay per click while your SEO campaign is gaining traction. This combination will help level your customer conversions over the long run. Let MARION’s pay per click marketing services provide you with the customers you need to grow your business today! 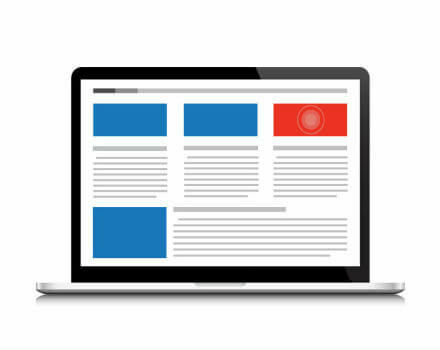 A less expensive approach for extending your marketing reach to qualified potential customers involved digital display ads. 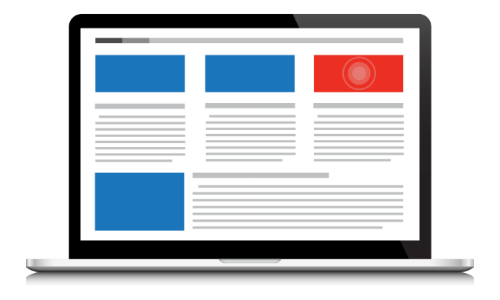 The MARION team creates digital display campaigns that combine with your pay per click management to improve the reach of your paid marketing campaigns. Our marketing strategists and graphic designers partner with your team to create compelling and attractive display ads that are consistent with your brand identity and business goals. Retargeting advertisements user special pieces of code to keep tabs on individuals that have already engaged with your website in some capacity. You can embed a tracking code on the pages you wish to retarget for, and your display ads will appear on third party sites that the user visits. 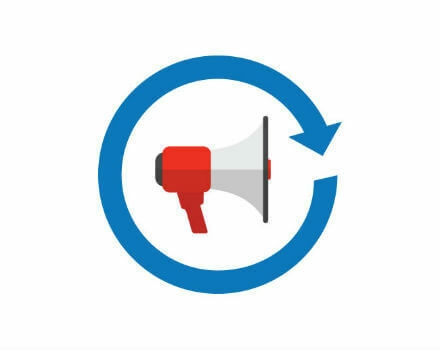 At MARION, our retargeting ad campaigns are typically paired with our PPC marketing services for optimal results. This combination lets you invest marketing budget on users who have expressly shown interest in your brand or market solutions. Over 80% of adults are active social media users according to industry research. That means that your target audience is accessible through social platforms that collect very targeted and useful user trend data. Leverage the social media engagement data of your ideal customers to target those users with the highest potential of purchasing your products or services. 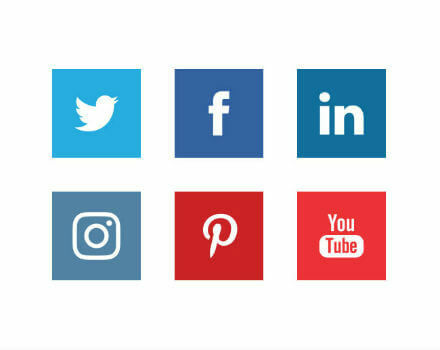 The MARION team frequently recommends digital advertising through social media channels. Contact us today to learn if social media ads are right for your business goals.